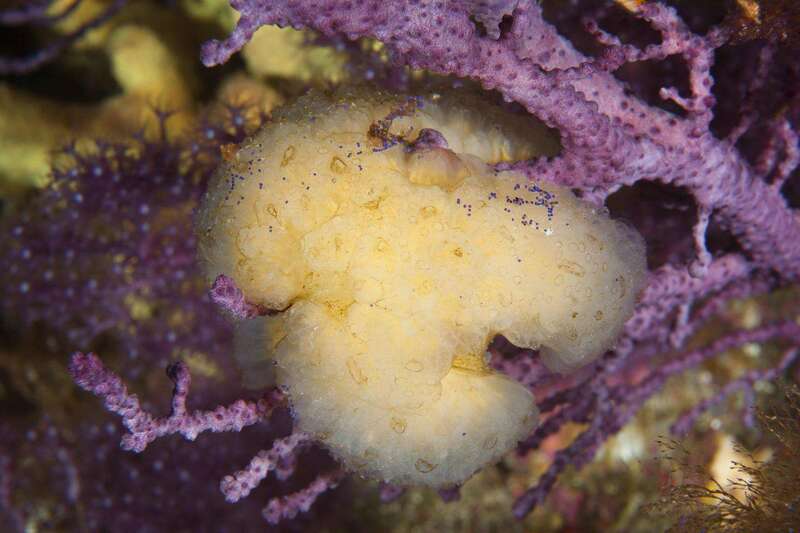 Plitidepsin (also known as dehydrodidemnin B) is a first-in-class drug originally obtained from the sea squirt Aplidium albicans. Plitidepsin specifically targets the eukaryotic Elongation Factor 1A2 (eEF1A2), which is overexpressed in tumor cells. The Phase III ADMYRE trial of plitidepsin in combination with dexamethasone versus dexamethasone alone, demonstrated positive results in patients with relapsed/refractory multiple myeloma (MM). The combination reduced the risk of progression, or death, by 35% compared to the dexamethasone arm. The primary endpoint of the trial, progression-free survival (PFS), was met. ADMYRE is a randomized, open-label, multicenter Phase III clinical trial, that enrolled 255 relapsed/refractory MM patients in 83 medical centers from 19 countries. Patients have had at least three, but no more than six, prior therapeutic regiments. “Taking into account these positive results, we intend to submit a Marketing Authorization Application to the European Medicines Agency during the last quarter of this year”, said Luis Mora, Managing Director of the Oncology Business Unit of PharmaMar. There are several other clinical trials currently underway with plitidepsin, such as a Phase Ib trial in relapsed/refractory MM using a triple combination of plitidepsin, bortezomib and dexamethasone, and a Phase II study in relapsed/refractory angioimmunoblastic T-cell lymphoma. Get the latest blog headlines delivered to your inbox.